Apple disappointed many people who were expecting some hardware launch from the Cupertino company during its recently concluded Worldwide Developers Conference (WWDC). However, the iDevices maker has revamped its iPod touch series with new colors and some hardware upgrades. The iPod touch has got the entry-level 16 GB version which will come with a 5 megapixel iSight camera at its back. 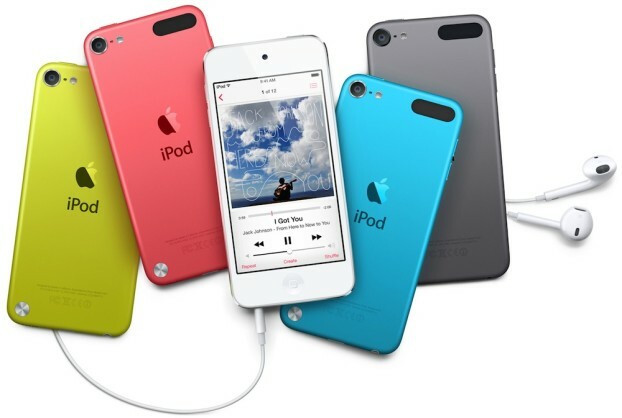 Apart from the camera, iPod touch, which is now available in three capacities – 16 GB, 32 GB and 64 GB, has also got repainted and will now be available in six different colors. Apple released the fifth generation iPod touch in the year 2012 and since then this is the second major refresh in the lineup. 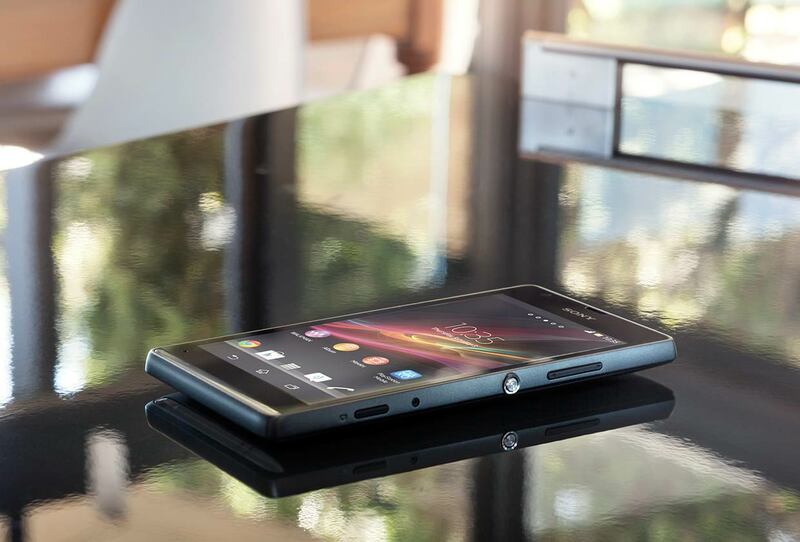 Earlier, the company introduced the entry level 16 GB version but the device was being shipped with a rear-camera due to cost constraints. Many believed the rumors that Apple will come up with sixth generation iPod touch when it launches the new iPhone 6, but the rumors don’t look very promising after the recent refresh. With the hardware boost, Apple has also cut down the price of the entire iPod touch line up. The entry level 16 GB iPod touch is available for $199 while the 32 GB and 64 GB versions of the device are available for $249 and $299 respectively. Earlier the 32 GB iPod touch was being sold for $299 and the 64 version used cost $399. Apart from the US, the price has also been slashed in other parts of the world too. Apple authorized its resellers for a suggested price of Rs 16,900 for the 16 GB iPod touch. “Starting today, the 32GB and 64GB models have been repriced worldwide, at a suggested price of Rs 20,900 for the 32GB model and Rs 24,900 for the 64GB model,” Apple said in a statement.